A human person St. Kateri: The Little Saint Who Can . . . and Did! Get ready for a week-long exploration and celebration of marriage as the country kicks off National Marriage Week which runs from February 7-14. “This annual observance is a great opportunity to reflect on the gift marriage is to our Church and our country. We also hope it will encourage conversation on how strong marriages promote and sustain strong societies by curtailing poverty and benefiting children,” the bishops write. 3. Invite your diocesan or parish community to pray for marriage with these Prayers of the Faithful. 4. Enter an online contest each day this week on the For Your Marriage Facebook page. 5. The USCCB Marriage and Family Life Staff are hosting a Facebook Live event at 2:00 pm EST on Wednesday February 13. 6. Click on this website for more resources! 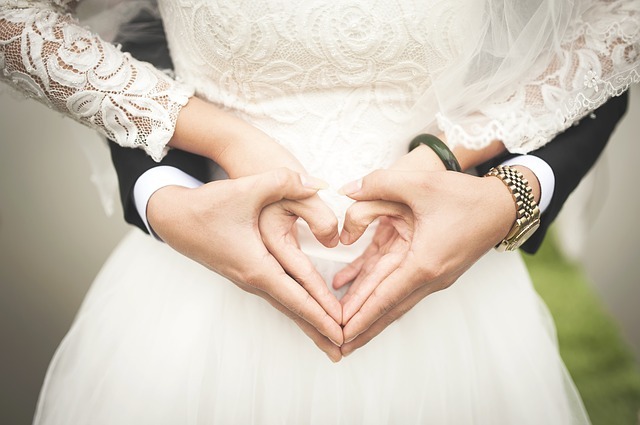 The National Marriage Week website also offers ideas for building up your own marriage, recommended reading, supporting marriage in the community and a listing of marriage-building events throughout the country. Lord God, from You every family in Heaven and on earth takes its name. Father, You are love and life.